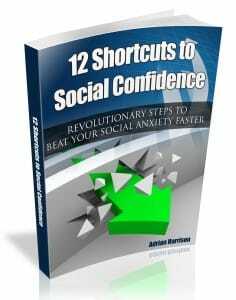 …this is especially useful for those times when you want to be able to shift your focus and feel better. 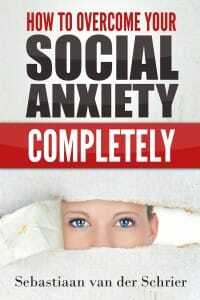 Struggling with social anxiety can feel pretty lousy when you are in a particular mindset. So this will get you out of that mindset and into a better one when you need it.